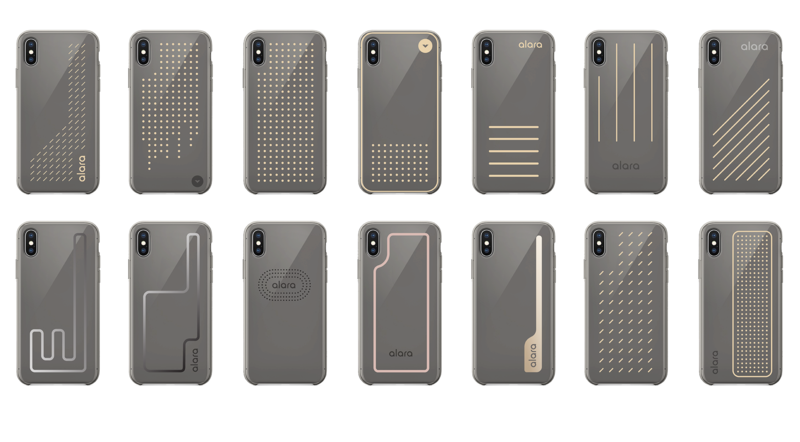 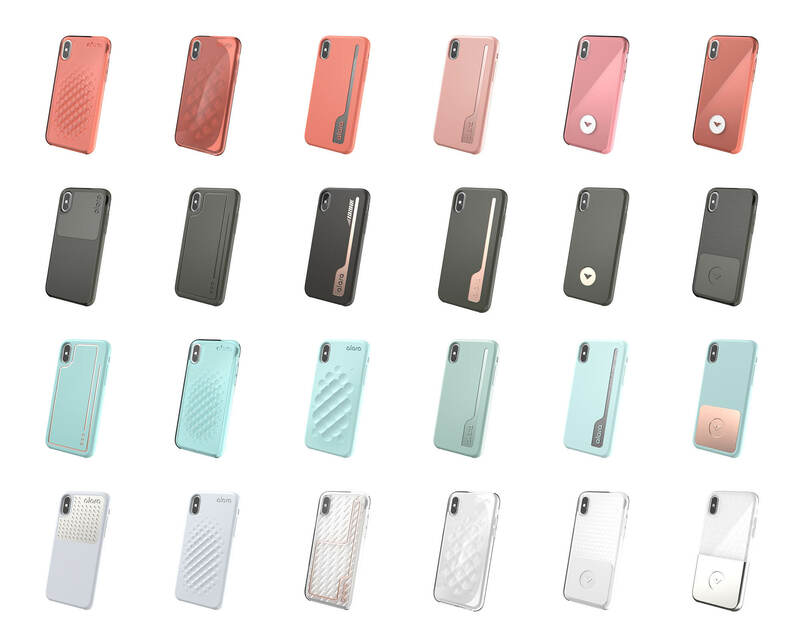 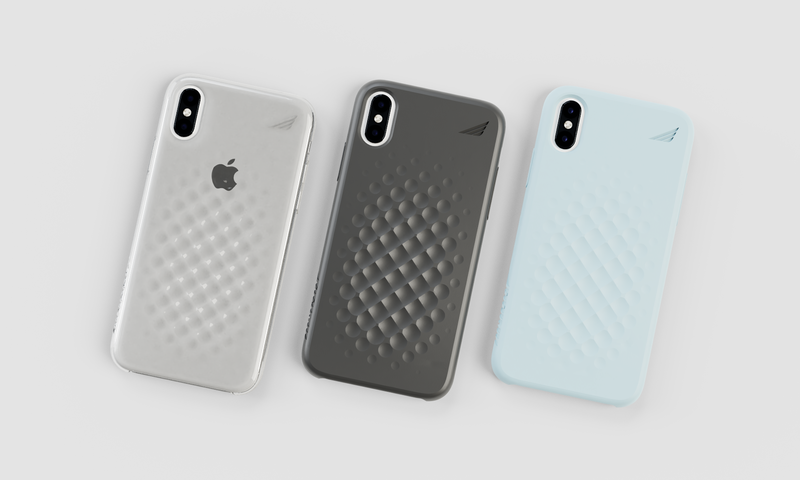 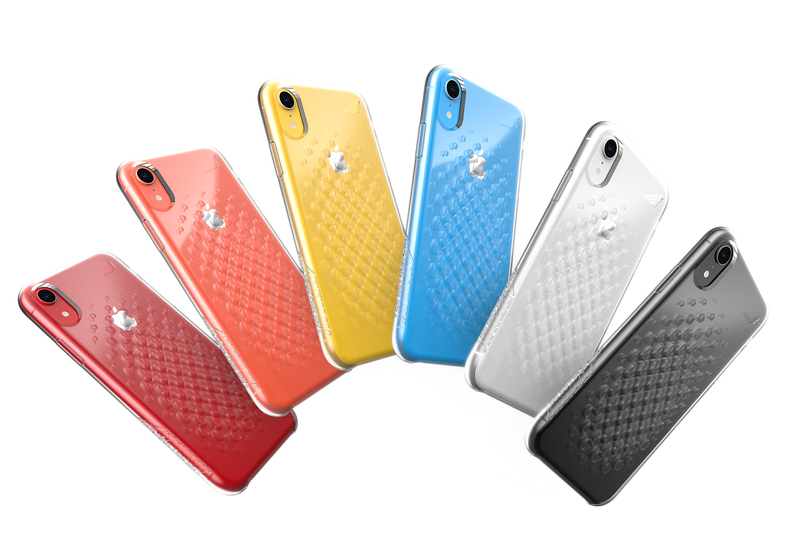 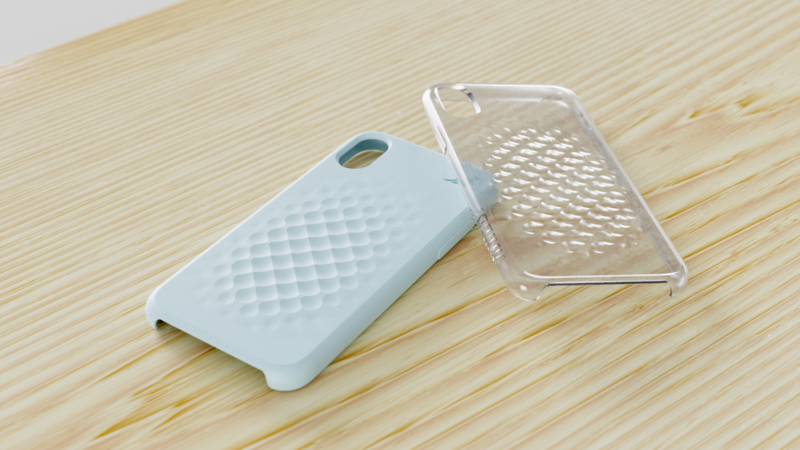 Brink Case (formerly Pong Research) approached Ooblec to create the next generation product design language for their hi-tech radiation shielding and signal enhancing phone cases. 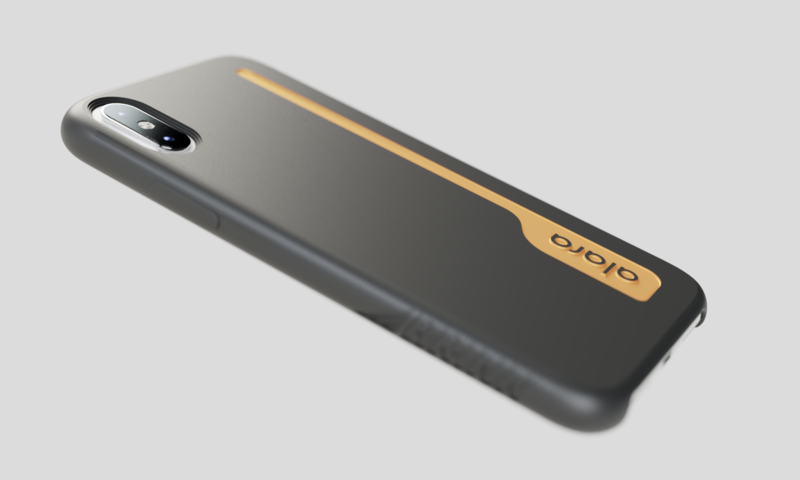 Ooblec helped Brink to approach their design language refresh from a broad, strategic perspective and helped to expand their mindset and product line with multiple new SKUs across a variety of price points and on-trend color options. 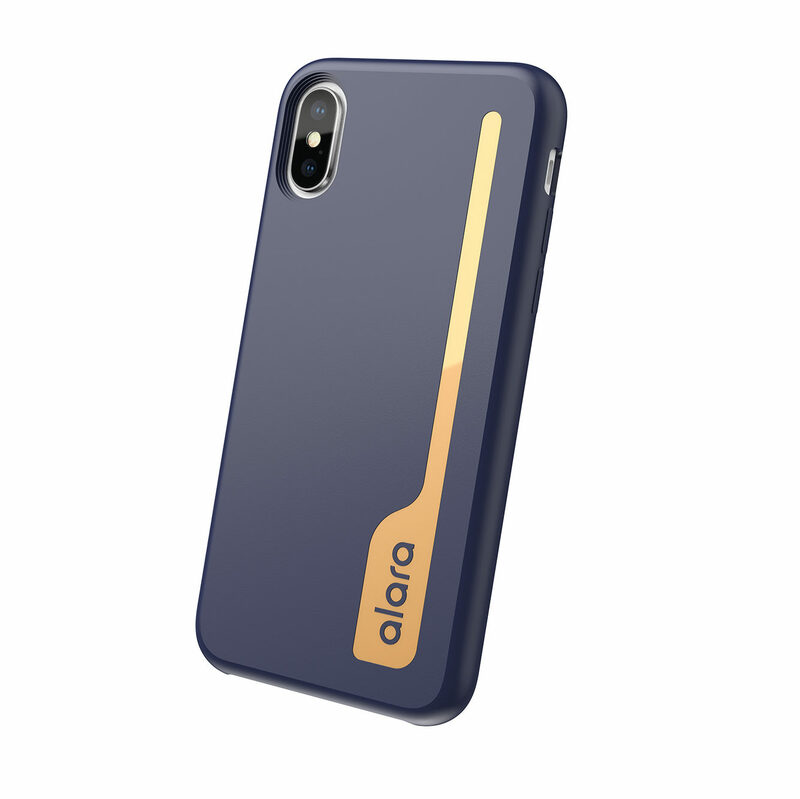 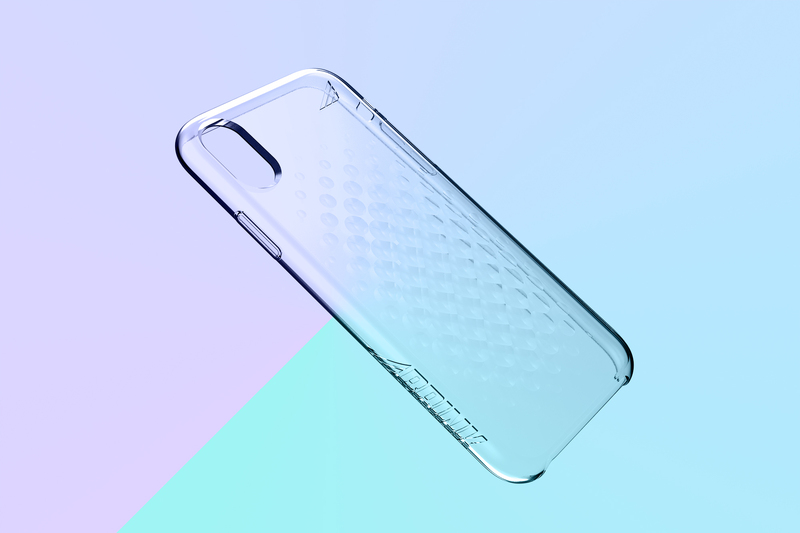 Alara is a phone case that protects its users from radio waves constantly being emitted by smartphones. 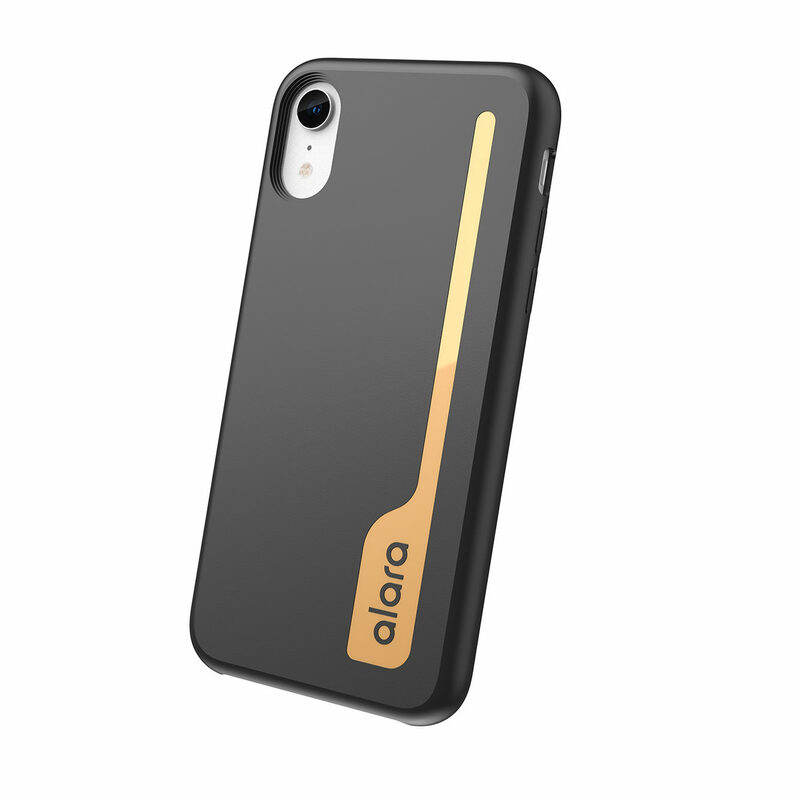 Blending smart phone style trends and technical functionality required a third symbolic element. 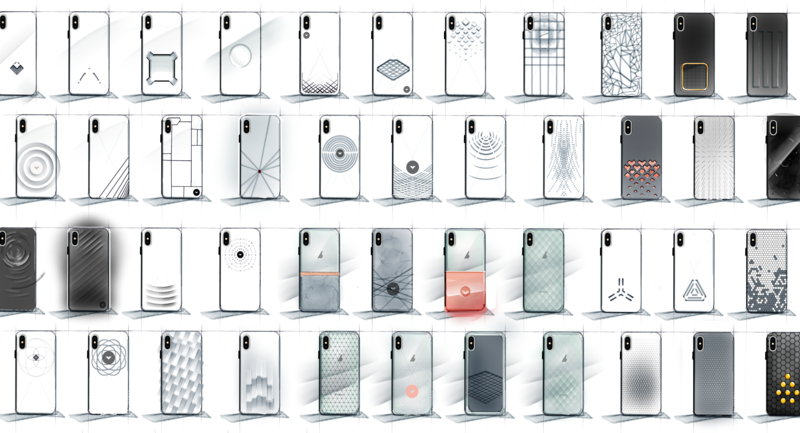 Everything from turtle shells, solar arrays, and microscopic crystal lattices was used as inspiration for the many concepts that would come. 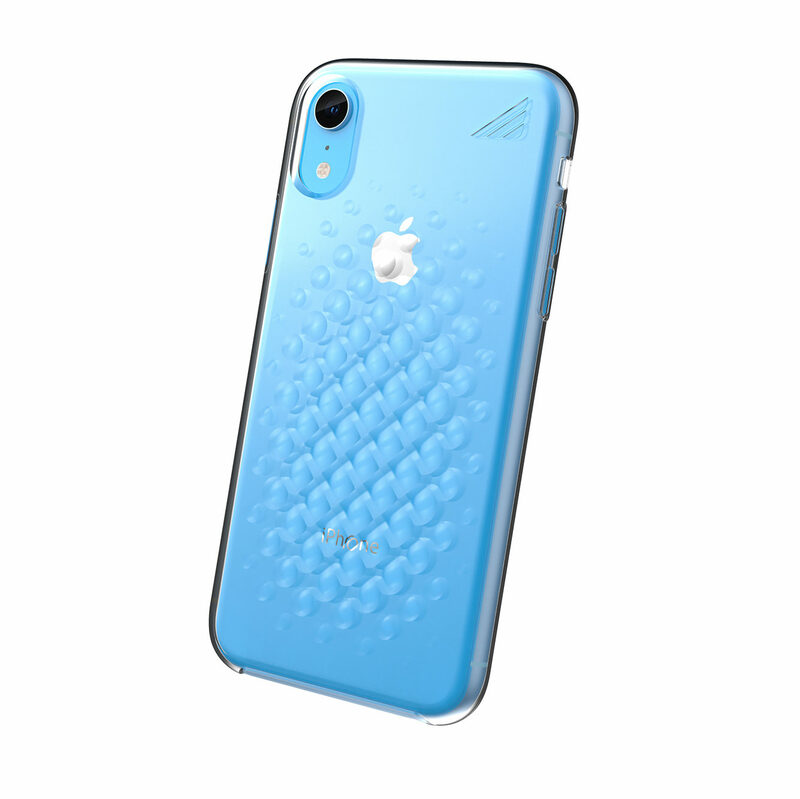 Using texture and embossed details would help make the case feel both formidable and friendly, Turning negative waves into positive ones.